Email Marketing is far from over! 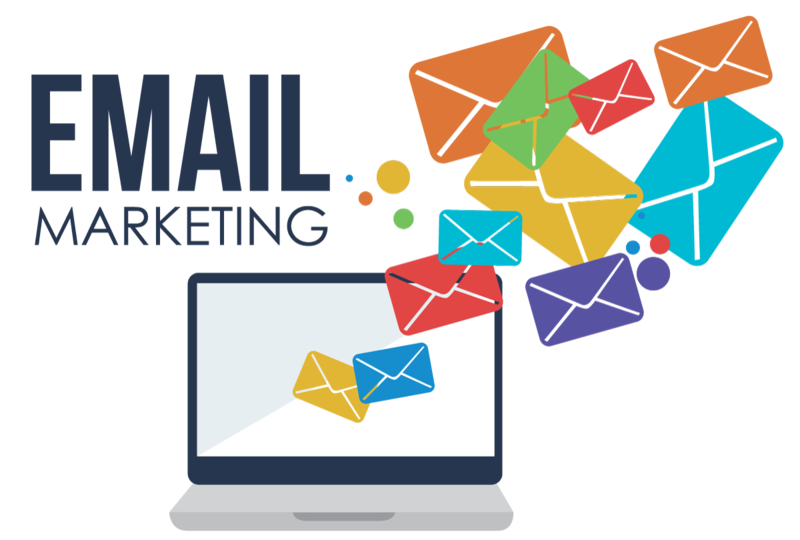 For email marketing to work, your content has to be carefully thought out so that it is relevant to your audience.We will help you craft engaging emails that your audience will love. We will also ensure your emails are fully compliant with the new GDPR regulations due to be introduced in May 2018. Our Email Marketing packages are tailored to your needs. Get in touch to have a chat about your requirements.